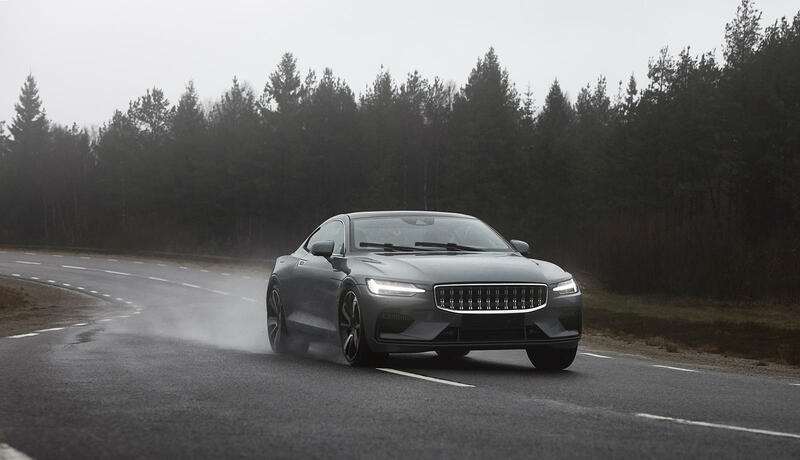 Polestar, an offshoot of Swedish brand Volvo, aims to become a force to be reckoned with in the industry by offering a safe, high tech and rather expensive machine. For that to happen, a lot of testing has to go into the car. And since it’s not every day we get to see how the actual build and testing of a car is done, we can only be grateful to the company for keeping us in the loop. 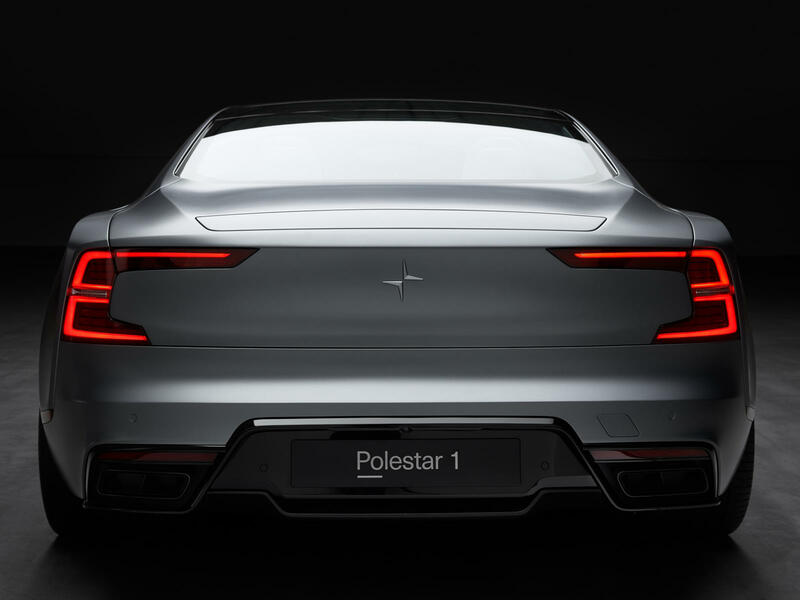 Polestar has already shown how the carbon fiber body of the car is just as strong as steel by crashing the 1 into a stationary barrier at 56 km/h (38 mph). It also did a series of aerodynamic and on-road tests. Now, Polestar is trying something new, driving at high speeds on a proving ground in Sweden somewhere.